There are a lot of people in the world who believe that since they have bad credit (or no credit at all), they will never be approved for an auto loan sizeable enough to get them the vehicle they really want. The truth is that here at Pacific Honda, we’ve seen all kinds of credit scores, some of which have been pretty low, but an overwhelming majority of the time we’re able to get these customers financing anyway. The price tag on a new car can be daunting, but a good loan from one of our partner lenders can help get you the Honda vehicle you desire and a great opportunity to start building that credit score right back to where it belongs. Our finance department is extremely skilled and knowledgeable, so if you’re wondering whether or not there’s a loan for you, simply stop on by your friendly neighborhood San Diego Honda dealership and see what can be arranged. The same is true for customers with no credit. Perhaps you’re coming straight out of high school and need a new or certified pre-owned vehicle for college; there are a number of programs available for first-time car-buyers that will genuinely surprise you. All you have to do is apply. A good motto to live by is that you never know who’s going to say yes to you if you never ask the question. 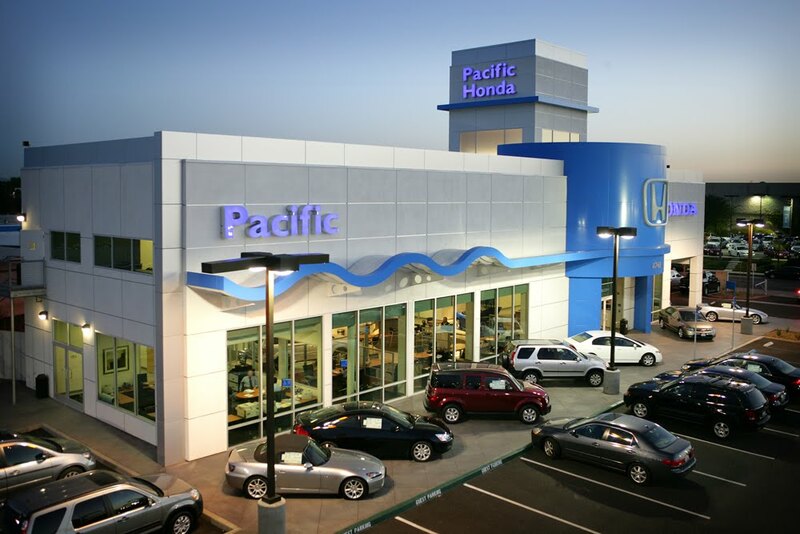 Even with bad credit or no credit at all, Pacific Honda wants to help you find the perfect loan for your perfect automobile. It really is as simple as that.